What's that BMW down below? It’s the Rolls Royce Cullinan. Looks quite small from that angle, to be fair. ...please tell me you're kidding. Looks like the size of a Chevy Trax. That's the tele zoom. It's actually the Kei car compatible JDM version. 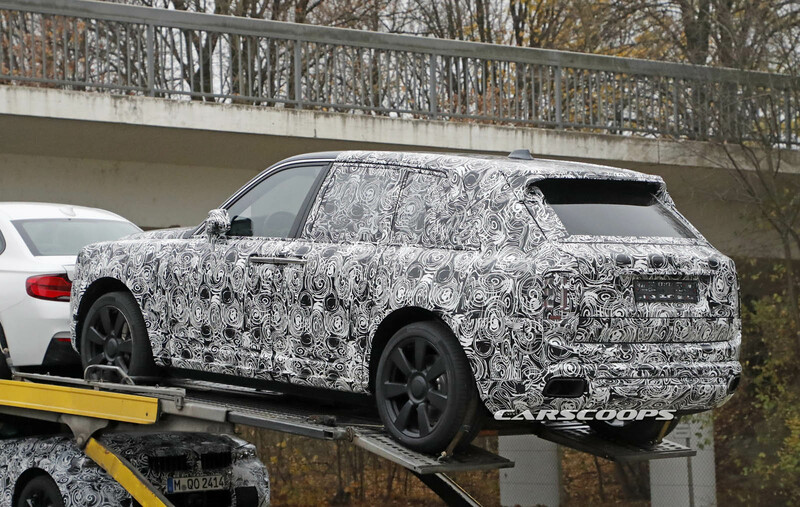 and, yes, the car on the LOWER DECK OF THE TRANSPORTER is a next generation 3-series. Last edited by Twinport; 11-22-2017 at 11:24 PM. All of CSS in a single emoji. hmm a ford? feels like a hyundai for some reason. also seems way too small for the escape, more like a smaller crossover.